A killer obsession leads to a search for the truth--told in reverse. 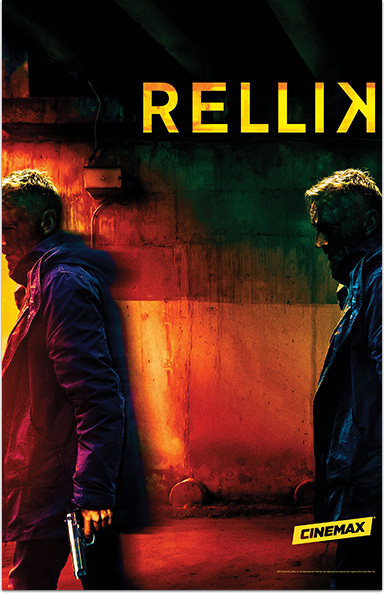 In this limited series, a disfigured UK police detective obsessively hunts the serial killer who left him physically and emotionally scarred after an acid attack. 3. Scroll to select "Cinemax®"